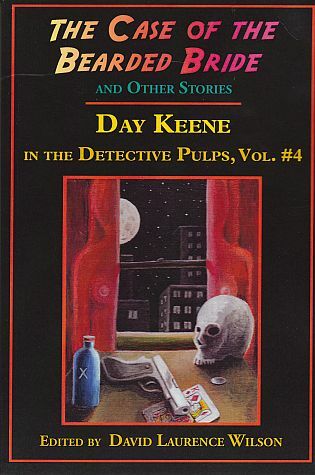 Day Keene wrote these ten tales for the pulps under the pseudonyms Gunard Hjerstedt and John Corbett. Now, thanks to the research of David Laurence Wilson, they are collected in one place for modern Day Keene fans to enjoy. For years the pseudonyms remained a secret. Rumor has it that a 5th book in this Day Keene series is soon to follow.